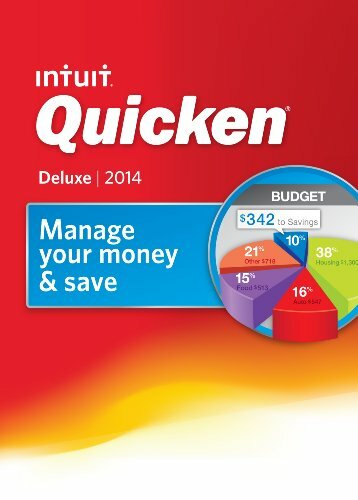 TODAY ONLY: Amazon has a really great bundle offer ~ get BOTH TurboTax Deluxe and Quicken Deluxe 2014 for $51.94 (retail is $124.94)! Plus, right now, they are offering one of the best bonuses that we’ve seen anywhere ~ receive up to 10% bonus on top of your Federal Tax refund* (more details below). If you plan to use this do-it-yourself tax and money management software, jump on this, as this bundled price is only valid today, and we’ve not found a better deal. 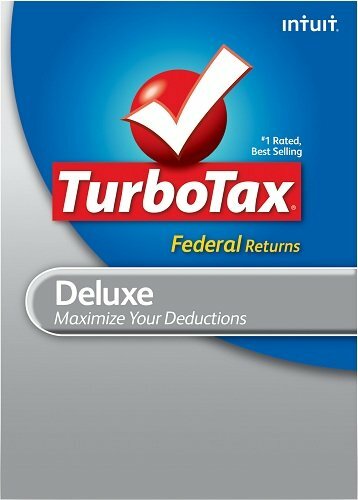 :: Go here to get TurboTax Deluxe & Quicken Deluxe 2014 for PC or Mac for $51.94 (58% OFF, MSRP $124.94 ~ when purchased separately) ~ bundled discount price valid today only. *Get Up To 10% Tax Refund Bonus! Use some of your federal refund to purchase an Amazon.com Gift Card from TurboTax and they will tack on an extra 10%! That means a $500 gift card purchase would become a $550 gift card. While we like to encourage people to save their tax refunds as a family finance priority, if you already have a purchase from Amazon budgeted, this is a great way to significantly stretch your buying dollars. Learn more about the refund bonus here. 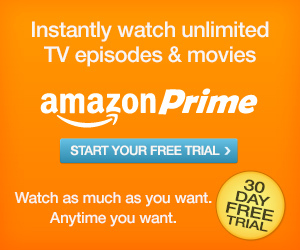 The 10% bonus offer small print (only made larger): Amazon.com Gift Card offer is for federal refunds only. Limits apply ($2000 per e-card, maximum $10,000 per customer). Offer available only for TurboTax Online or CD/download versions sold and shipped, or downloaded directly from Intuit or Amazon. 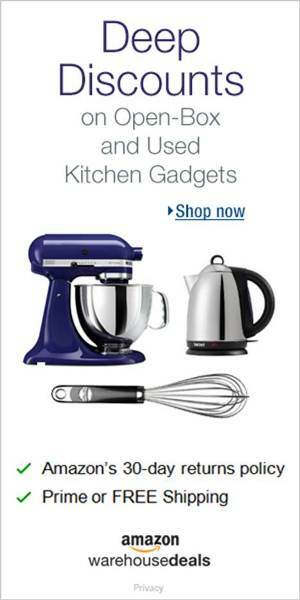 Amazon.com is not a sponsor of this promotion. Amazon.com Gift Cards (“GCs”) sold by Intuit, an authorized and independent reseller of Amazon.com Gift Cards. Except as required by law, GCs cannot be transferred for value or redeemed for cash. 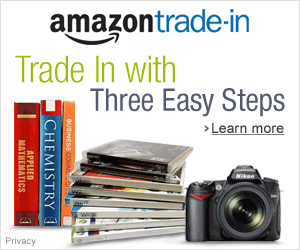 GCs may be used only for purchases of eligible goods at Amazon.com or certain of its affiliated websites. For complete terms and conditions go here. 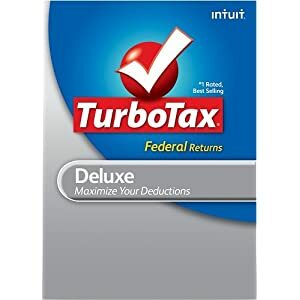 For a limited time, Amazon is offering TurboTax Deluxe download for PC or Mac for $29.99 (40% OFF, MSRP $49.99) ~ a hot price that we don’t expect to last very long ~ it’s even cheaper than Costco Warehouse! We did a price comparison with some of our favorite discounters and found this price to be $10 cheaper across the board (e.g. Costco is selling the same software in a boxed version at a discounted box price of $39.99). We haven’t found anyone who has beat the Amazon price yet. :: Go here to get the TurboTax Deluxe download version for PC or Mac for $29.99.